Whether you are renovating, building from scratch, or just want to introduce a new finish around your home, All Ways Plastered Interior Linings has a solution for you. 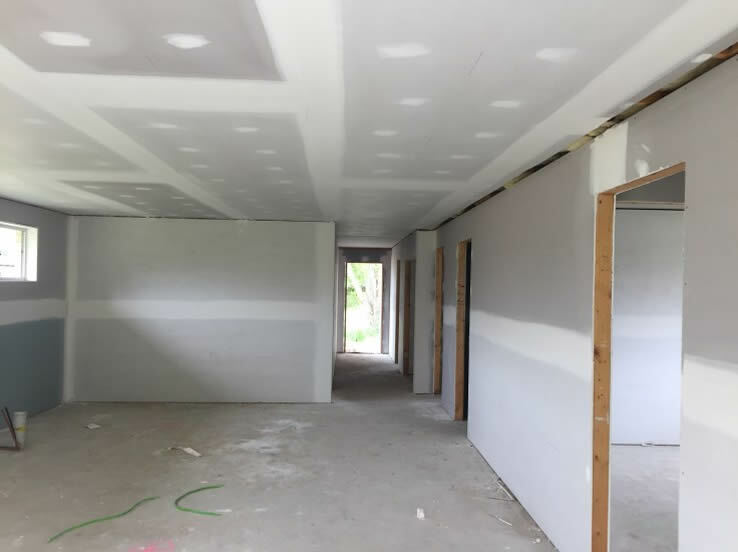 Working with the Central Coasts top builders and construction companies, All Ways Plastered Interiors Linings have provided plastering services to many of the Central Coasts well known commercial projects. Contact The Central Coast & Newcastle Plastering Professionals for a free quote.